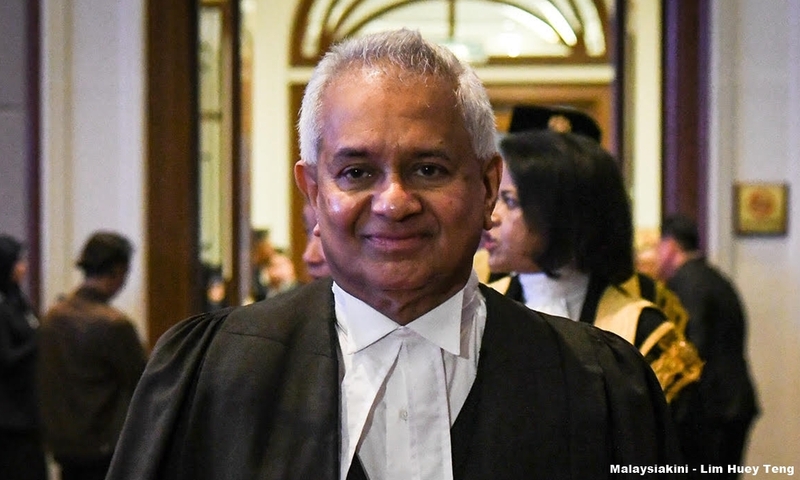 Attorney-general Tommy Thomas told the High Court in Kuala Lumpur today that he will write to Court of Appeal president Justice Ahmad Maarop to request an early date from the appellate court to hear former premier Najib Abdul Razak's appeal regarding the validity of Justice Mohd Nazlan Mohd Ghazali presiding over the SRC International Sdn Bhd case. 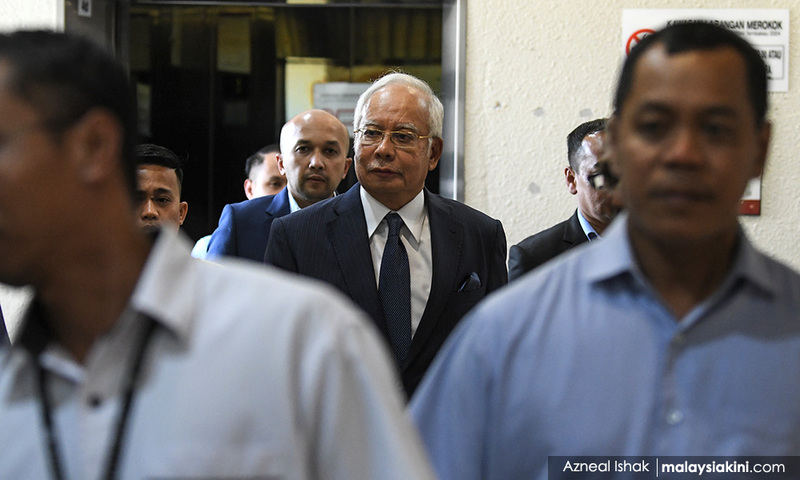 This comes after a three-member Court of Appeal bench led by Justice Ahmadi Asnawi yesterday granted a stay of the trial pending the hearing of Najib's appeal at the Court of Appeal. Meanwhile, Justice Nazlan informed the prosecution team, which is led by Thomas, and defence counsel Muhammad Shafee Abdullah that he will prepare the record of appeal by this Friday, in a bid to expedite the appeal. The judge hence fixed next Friday (Feb 22) for case management and maintained the existing trial dates for the SRC International case up until March 31, discounting the next two weeks (Feb 12-Feb 22). All these developments arose today when Thomas and Shafee briefed Justice Nazlan following yesterday's decision for a stay of proceedings. With this, and if Najib's appeal is fixed next week at the Court of Appeal, the SRC International case may proceed at the earliest on Feb 25. The former premier is facing seven counts of criminal breach of trust and abuse of power with regard to the SRC International case. Yesterday, it was reported that Justice Ahmadi, who sat together with Justice Mohamad Zabidin Mohd Diah and Justice Yew Jen Kie, unanimously allowed Najib's stay application pending appeal. The appeal concerns Justice Nazlan deciding to hear the SRC International trial this week despite Thomas having withdrawn the prosecution's application to transfer the case to the High Court from the Sessions Court last week, using the provision under Section 418 of the Criminal Procedure Code, owing to the landmark judgments in the Semenyih Jaya Sdn Bhd and the M Indira Gandhi cases. Despite the prosecution's withdrawal, Justice Nazlan used his inherent jurisdiction to bring the case and trial before him rather than transferring the cases back to the Sessions Court, resulting in Najib's appeal.